The Hollywood Bowl season moves into late summer, but the celebration of music and life continues with John Williams: Maestro of the Movies performing at the storied venue. 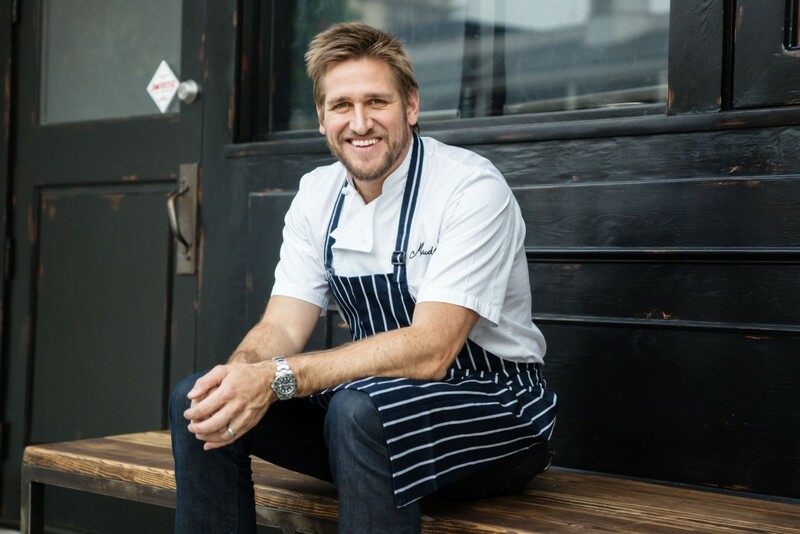 Celebrity chef Curtis Stone is handling picnic duties this week, taking time from his Beverly Hills restaurant Maude and brand new Hollywood butcher shop/eatery Gwen to recommend some easy, crowd-pleasing recipes for enjoyment at the Bowl. CHEFS NOTE: Piccalilli can be made up to 1 month ahead, cooled, covered, and refrigerated. In a colander, toss cauliflower, bell pepper, green beans, cucumber, radishes and salt to coat. Place colander inside large bowl. Refrigerate for 24 hours. Rinse vegetables very well and drain; set vegetables aside. In a small bowl, mix cornstarch, mustard powder, turmeric, mustard seeds, and coriander. Whisk in 2 tablespoons water to make a smooth slurry. In a medium saucepan over medium-high heat, bring vinegar and sugar to a boil, whisking to dissolve sugar. Whisk in slurry until smooth. Mixture should thicken immediately. Stir in reserved vegetables and remove pan from heat. Cool slightly and then pack into a jar. Refrigerate piccalilli until cold. 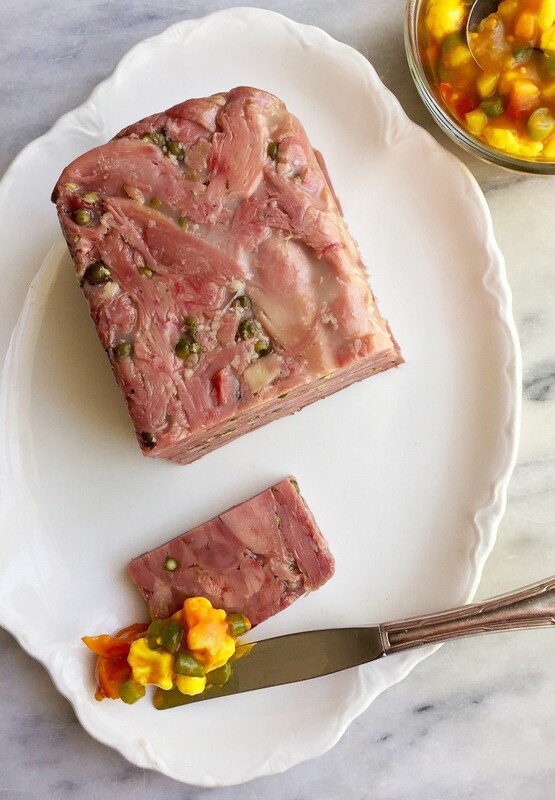 Arrange charcuterie on a platter and serve with piccalilli. CHEFS NOTE: You’ll have more basil oil than is needed for 4 sandwiches. It will keep for up to 1 week, stored covered in refrigerator. Sandwiches can be made up to 2 hours ahead of serving, loosely wrapped in parchment paper and refrigerated. In a large pot of salted boiling water, cook basil leaves for about 5 minutes, or until completely tender. Transfer to a bowl filled with ice water. When cold, drain to remove all liquid from basil. Place in a kitchen towel and squeeze out any excess moisture. Transfer basil to a high-speed blender, add oil and blend on high for about 10 minutes, or until basil is completely blended and mixture is hot. Strain through cheesecloth and store in refrigerator. In a small bowl, using a rubber spatula, mix burrata and ½ teaspoon basil oil. Season with salt and pepper. Top with remaining baguette halves and serve. Divide burrata among baguettes and spread burrata mixture evenly over both cut sides of baguettes. Layer 1 ounce salami over bottom of each baguette and sprinkle with some watercress sprigs. Layer 1 ounce chorizo over each sandwich and sprinkle with remaining watercress. Top with remaining salami (1 ounce per sandwich) and drizzle each sandwich with some basil oil. CHEFS NOTE: Caramelized hazelnuts can be stored in an airtight container at room temperature for up to 1 week. Preheat oven to 350°F. Toast hazelnuts for about 12 minutes, or until skins are blistered and centers are golden. Wrap hazelnuts in a kitchen towel and steam for 2 minutes. Rub hazelnuts in a towel to remove loose skins. Don’t worry if some skins don’t come off. 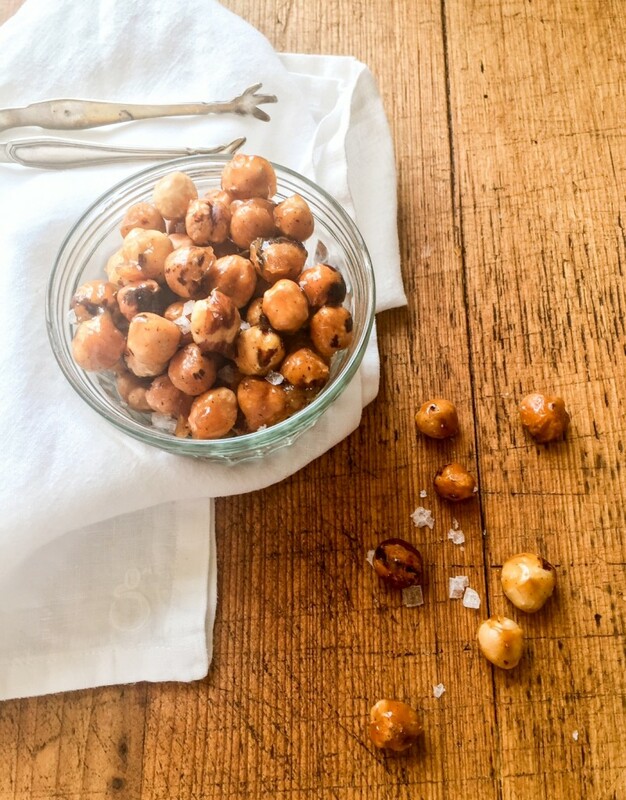 Place hazelnuts in a bowl, cover with aluminum foil and return to oven to keep warm. Lightly spray a large baking sheet with cooking spray. Scrape vanilla bean pulp, if using into a large wide heavy saucepan. Add sugar, honey, and 2 tablespoons water and bring to a boil over medium-high heat. Cook, swirling pan occasionally (do not stir at this point), for about 4 minutes, or until caramel turns a deep amber color. Using a wooden spoon, stir in butter. Add hot hazelnuts and gently stir to coat. Pour caramelized hazelnuts onto baking sheet in a single layer. Do not pour off any extra caramel. Immediately sprinkle salt over hazelnuts. Using back of wooden spoon, spread hazelnuts to separate them as much as possible. Set aside for about 15 minutes, or until cool. Break up any clusters into individual hazelnuts and store in an airtight container. Revel in music inspired by the Bard’s timeless plays, including works by Tchaikovsky, Berlioz, and Korngold, and enjoy classic scenes brought to life by actors from Shakespeare’s Globe, marking the anniversary of the playwright’s death 400 years ago. By popular demand, Grammy®-winner Marcus Miller and acclaimed producer/director Reginald Hudlin reprise the Bowl’s 2014 Black Movie Soundtrack event with new clips and some funky favorites. Film star and comedian Craig Robinson hosts this soulful celebration of black cinema classics. Following the record-breaking success of Star Wars: The Force Awakens, incomparable composer John Williams returns to the Hollywood Bowl to conduct music from the new score, along with other favorite themes from a galaxy far, far away. Bowl movie night maestro David Newman conducts a thrilling first half of film score classics, including a selection of clips shown on the big screen.